HUL Pureit Marvella is slim and sleek in design. It will fit easily in your kitchen or office. It is beautifully designed to give it a classic look, the plastic used is of high quality and break free. Its 6 stage purification technology ensure water is cleaned from all kind of germs and bacteria. 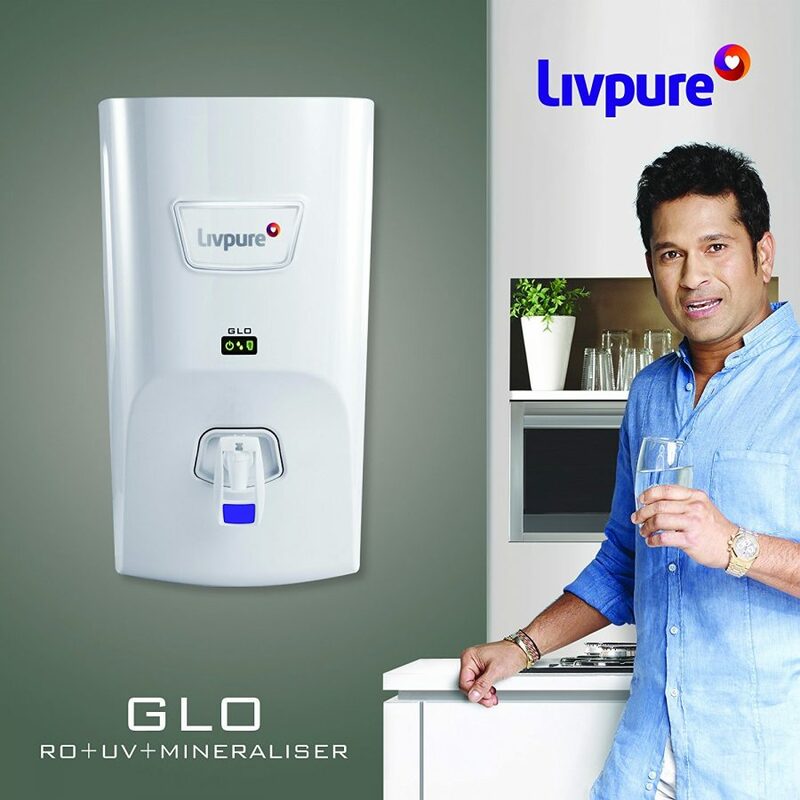 HUL claims it can remove up to 1 crore viruses in 1 litre of water. 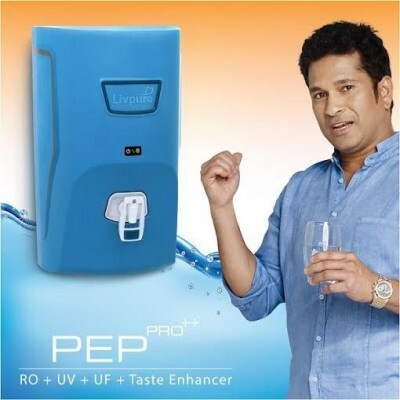 It uses RO reverse osmosis technology to purify water and give clean and tasty drinking water. Double safety of RO + MF water purification technology. TDS removal up to 1800ppm. Easily purify borewell, blackish, salty water. Voltage stabilizer to manage voltage flucatuations. Low water storage tank only 4 litres of water can be stored in the tank. Small families of 2-3 members can easily use it but not sufficient for big families because it need electricity to clean water. Continuous electric supply to clean water. 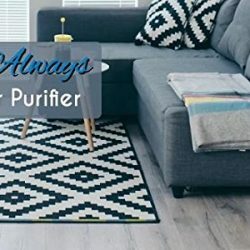 People living in areas having less electric cut out can easily use this purifier for daily use. Small families having only 2-3 members can consider it. 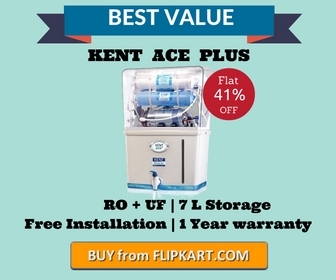 It comes with simple and easy to use features which are enough to clean impure water. Handy features don’t confuse, unlike other purifiers. Simple led indicators give information when the tank is full. 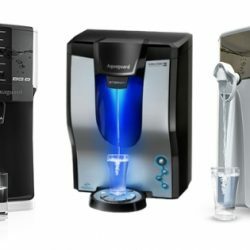 6 stage of water purification which gives 100% clean and safe drinking water. 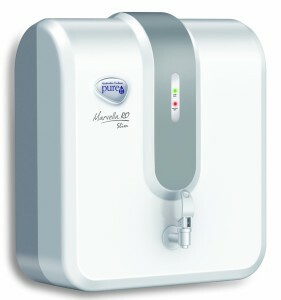 Pureit Marvella’s RO technology is able to clean hard water containing different kind of germs and impurities in water. The advanced alert system informs 15 days earlier before membrane needs a replacement. Led indicator when the water level gets full inside the tank. RO purity lock stops water purification if RO membrane is not working so impure water is not supplied. 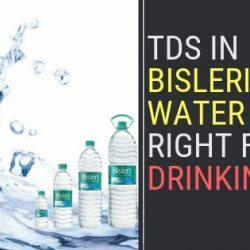 TDS clean dirty and muddy water giving clean and pure water for drinking. It can kill 1 crore viruses in 1 litre of water. Auto start and off feature ensure clean water is stored in purifier all the time and you don’t need to worry about power supply. Meets stringent international norm of Environmental Protection Agency (EPA), USA. Which is considered one of top certification level? It is a high rated product at online stores. People leave a positive response for Marvella. 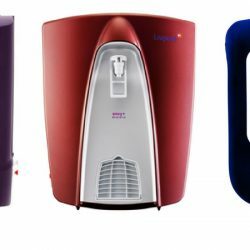 Its sleek design is loved most because mostly RO purifiers look ugly in design and are very large to fit inside the kitchen. Pureit Marvella received a 4.2 rating out of 213 customer Reviews on Amazon. Most of the consumers left a good feedback. some people said “good looking and great performing product“, “The quality of the water is just same as distilled and packaged drinking water (like Kinley and Bislery etc.)“. 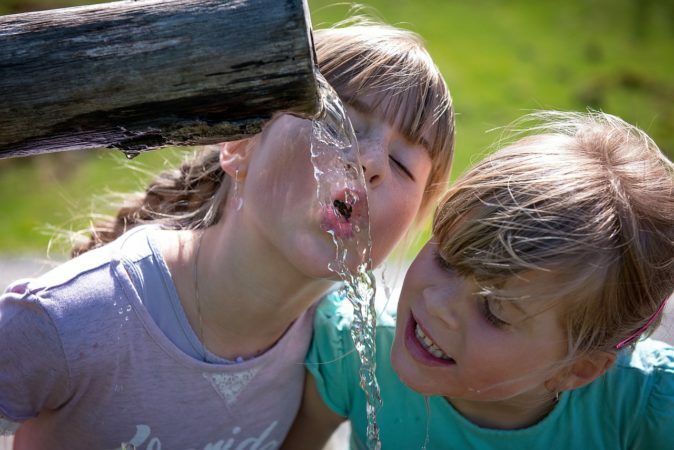 Some consumers left negative reviews “For every 10 litre of water input, it delivers 3 litres as drinkable water and disposes the remaining 7 litre as waste water” . HUL Pureit Marvella is a nice product for daily use. 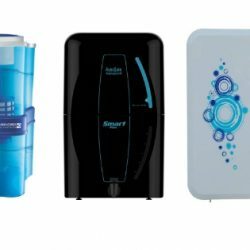 Its slim design and classic looks make it different from other purifiers. RO purification technology and germ kill kit which gives 100% pure water. 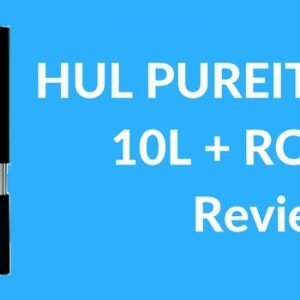 Positive customer reviews and good service from HUL makes it a great water purifier for home and office use. Selling at Amazon for Rs. 9,990 approx 15% discount on MRP. Selling at Flipkart for Rs. 10,990 approx 5% discount on MRP. 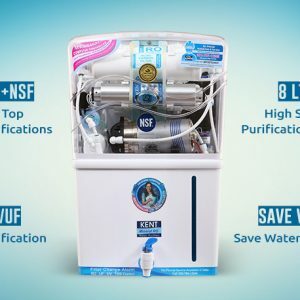 Affordable and good quality of water filter. 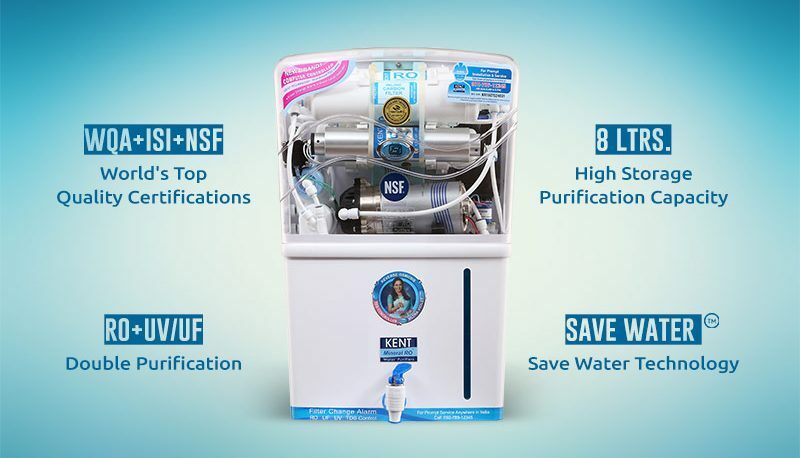 It has 6 stages of purification and removes hardness upto 1800ppm from water. I will try to cover but it is actually different in different states. So you have to contact directly with the company to know the latest rates of the same.